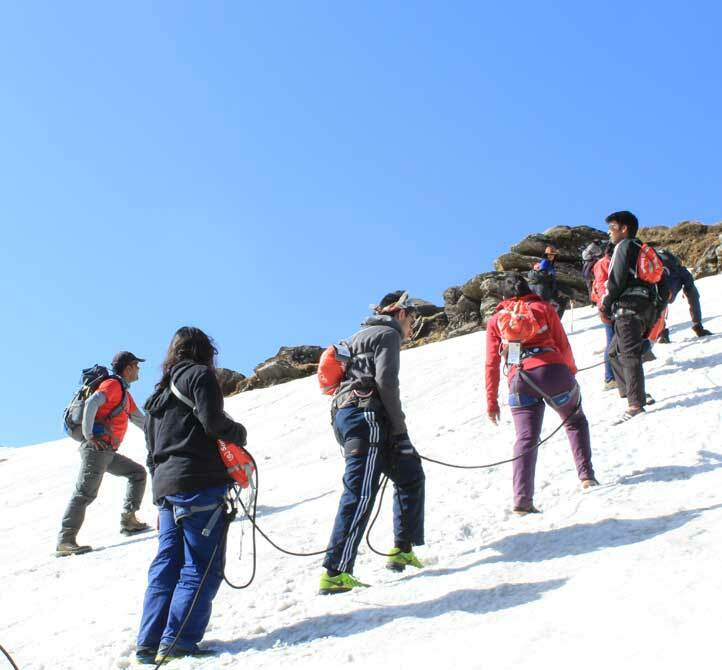 Khoj is based on the principles and pedagogy of Outward Bound, a philosophy of education and learning initiated by educator Kurt Hahn who employed outdoor adventure as a method of inculcating leadership, perseverance, craftsmanship and survival skills, teamwork, compassion and responsibility for the common good. Khoj is aimed at: developing character in children through challenge, adventure and service; motivating them to achieve more than they ever thought possible and to show compassion for others; and helping them engage actively with the world around them. • Working in crews: build on each other’s strengths and create a synergy in the group. Diversity and inclusivity in crews dramatically increases the richness of ideas, ability to solve problems and capacity to act. 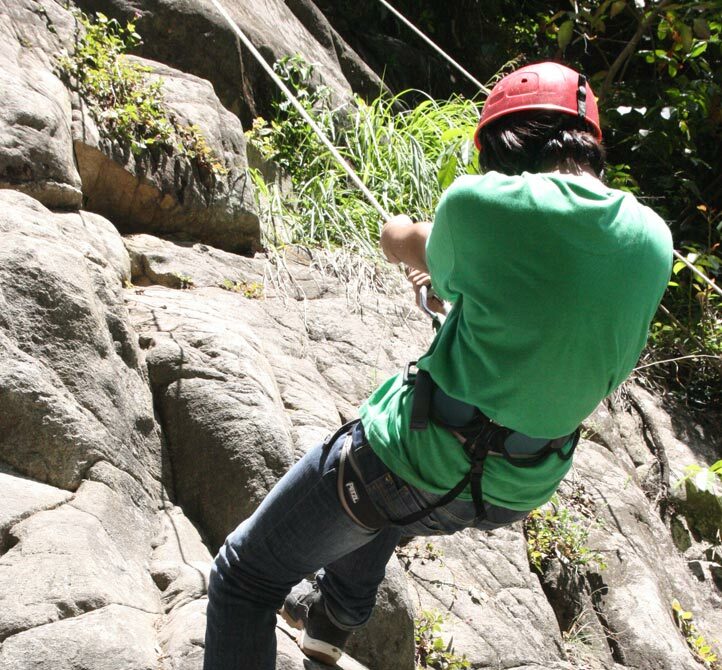 • Final expedition: one big challenge such as doing a social campaign, climbing the peak, a day-long rafting expedition, making of the trail, working with the community on a specific issue, etc. • Reflection and sharing: make a connection with what students experienced during the expedition and their life thus constructing new understanding and knowledge, and re-inventing Self. • Service: work with communities on real life challenges, empathise and connect with issues of equality, justice and denial. 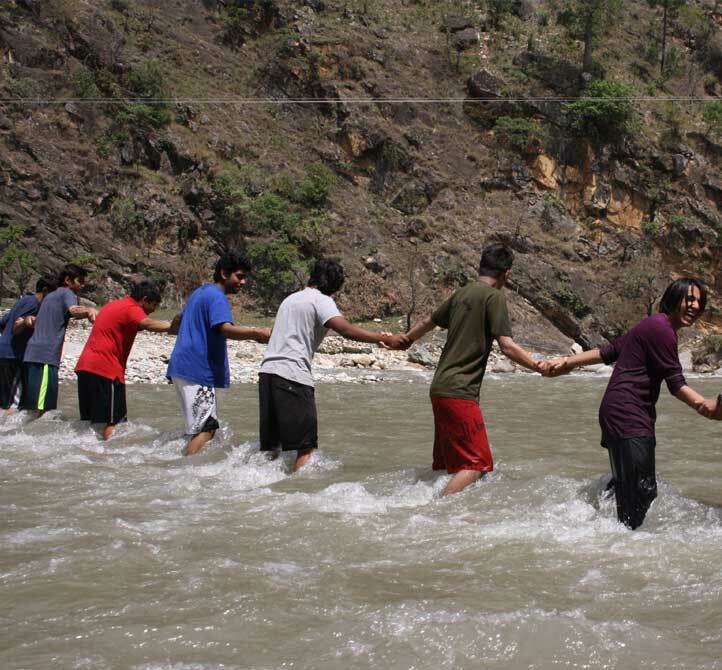 Khoj expeditions are designed for children in the age group of 10 to 17 years and generally last a week to 12 days. Expeditions design is based on curriculum needs, interest of the children, life skills that need to be developed and the habitat in which Khoj takes place.